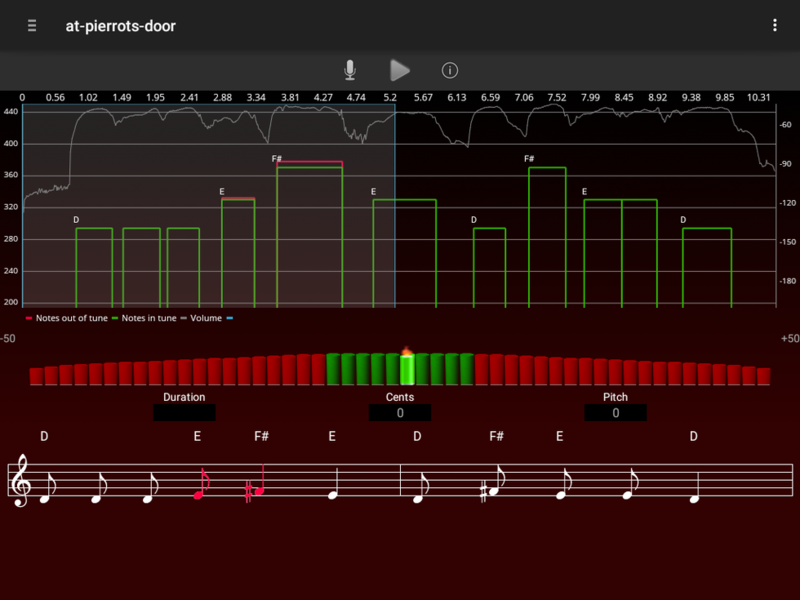 Easiest way for capturing your music into musical notes. Available at your Google PlayStore and in Amazon Marketplace. 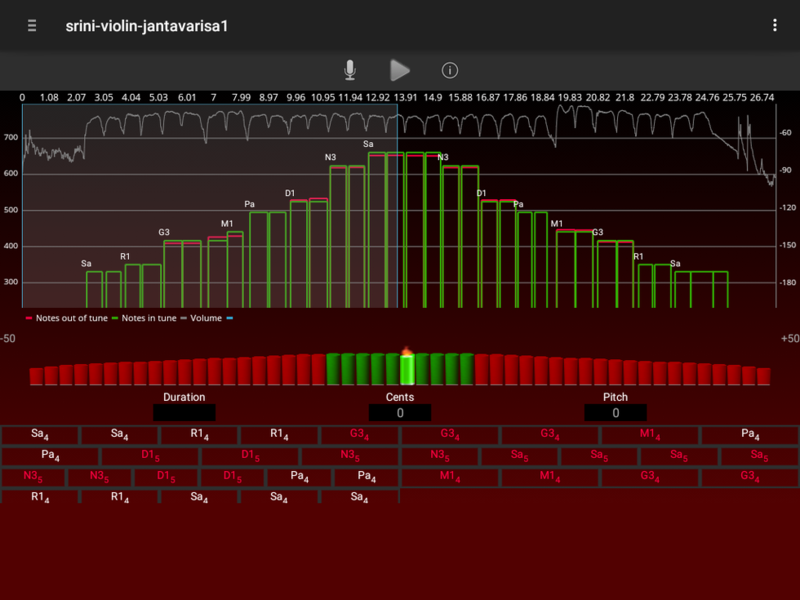 Adapts to your music and generates precise musical notes. It also provides a platform for bringing community of musicians, coders and machine learning researchers to develop state of art machine learning intelligence to generate music. Colloborate your captured music with your team. 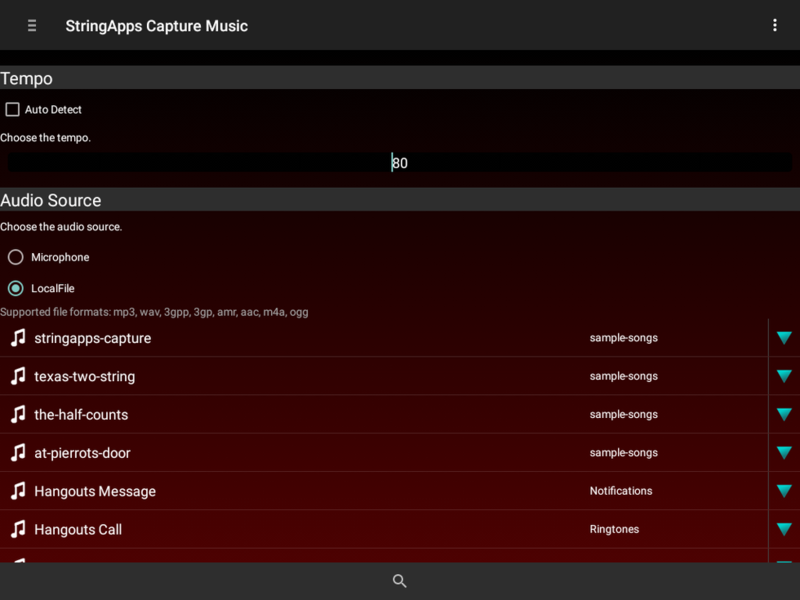 Share the captured music, generated musical notes with your team any time over internet. Supports wide range of music instruments such as Violin, Clarinet, Guitar and human voice. 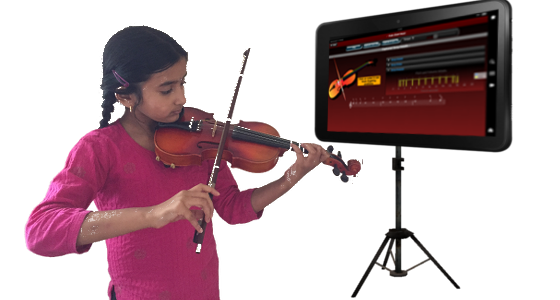 It also supports various music styles such as Western, and Carnatic.